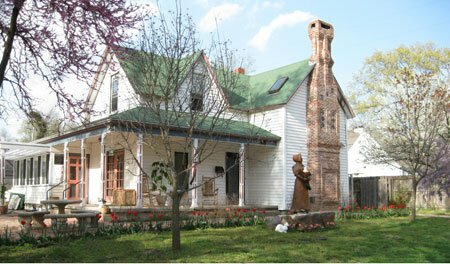 Whether traveling on business or seeking a romantic retreat, you will find a haven at The Manor Bed & Breakfast. 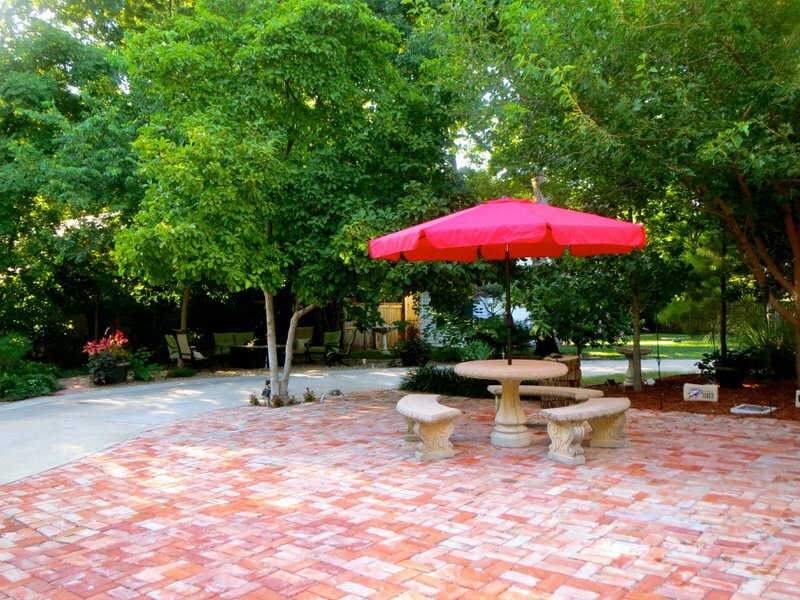 Located in historic central Norman, this bed and breakfast is located only four blocks from the University of Oklahoma. The house was built in 1896, seven years after the Land Run of 1889, when the University was only six years old. The on-site suite includes a sunny bedroom with queen-size bed, memory foam mattress and down comforter, plus extra pillows and blankets. Enjoy the wet bar, microwave and refrigerator stocked with complimentary beverages or step outside and listen for the cheers from OU stadium. 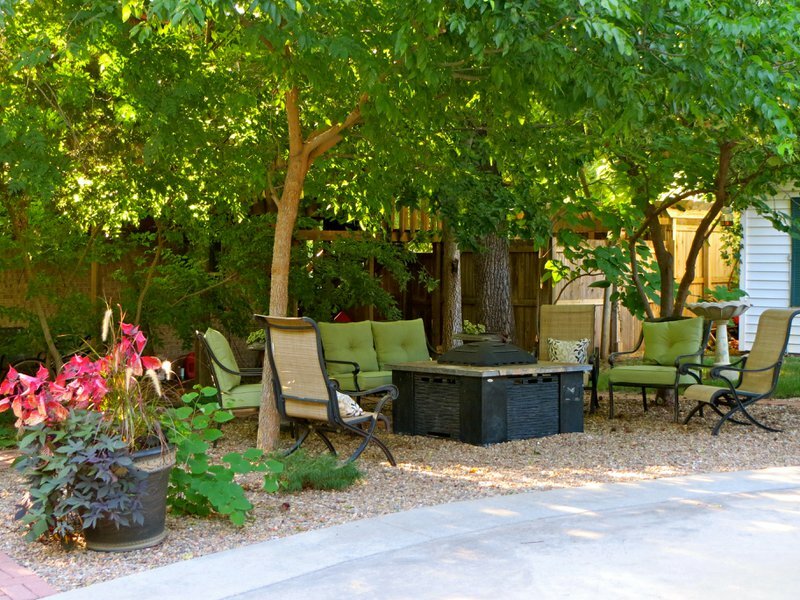 Relax in the outside rocker or enjoy the comfortable chair located near the suite's fireplace. Guests will also enjoy the television and DVD player with premium channels and the French door that leads to a spacious deck. The suite's queen-size sofa converts to a roomy bed for one to two extra guests. The bathroom includes a separate shower and Jacuzzi tub, plus a hair dryer, toiletries, bath crystals and soft, over-sized robes. 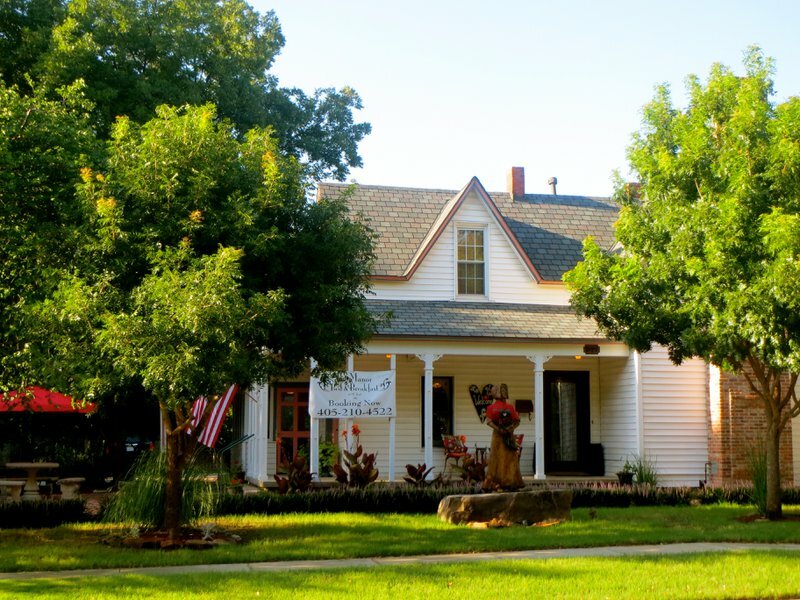 The Manor Bed & Breakfast is located one block north of Lion's Park, home to Norman's annual Jazz in June. In addition, over twenty restaurants are located within easy walking distance.